Once you have the basics down, their Advanced classes will help take your game to the next level. Here you’ll begin to focus on more difficult techniques and learn how to chain moves together to create a more effective jiu-jitsu game. Once you have three stripes on your white belt you’ll fit right in. 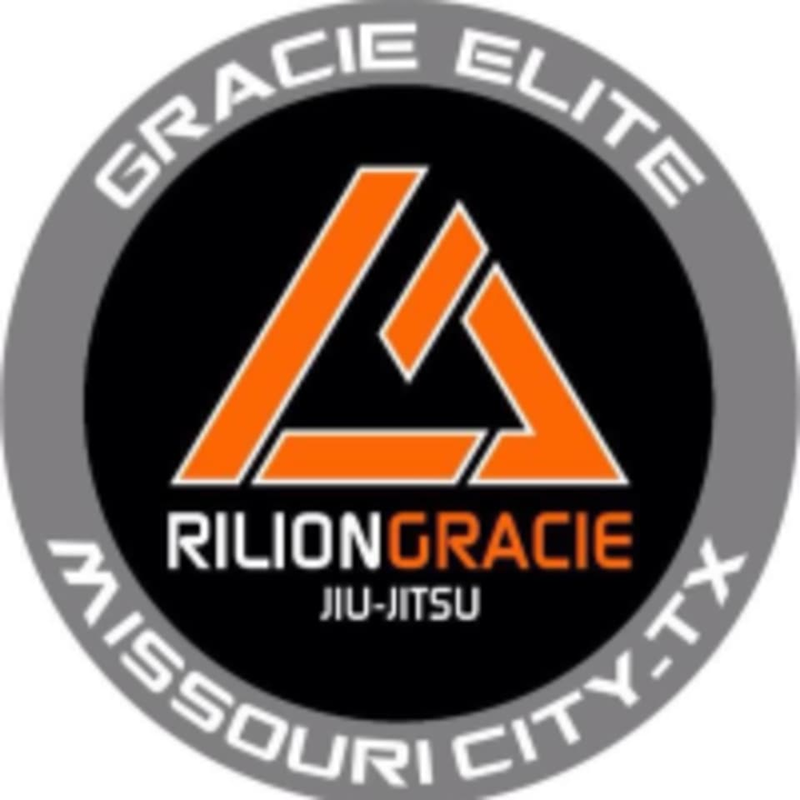 There are no upcoming “Advanced–No Gi BJJ” classes on this day.